Moving to a new house? Bad. Being the new kid? Worse. 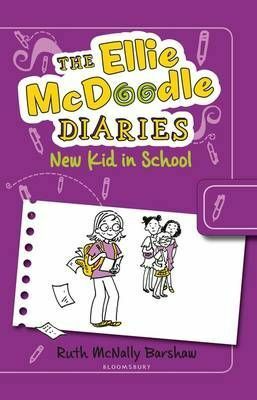 Ellie's family is moving to a new town, and Ellie is sure she won't fit in at school. The other kids play 'new kid bingo' behind her back, and even the teachers can't seem to remember her name. But when her new classmates start complaining about long lunch lines (and bad food), Ellie jumps at the chance to lead a protest. And tackling the school canteen just might be the perfect way to make new friends!